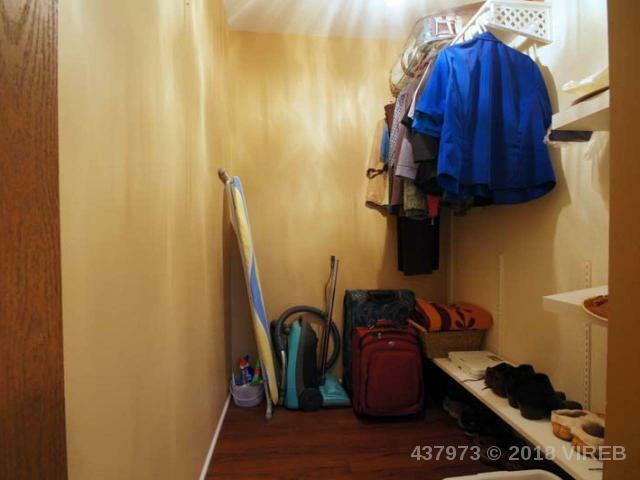 Top floor corner end unit. 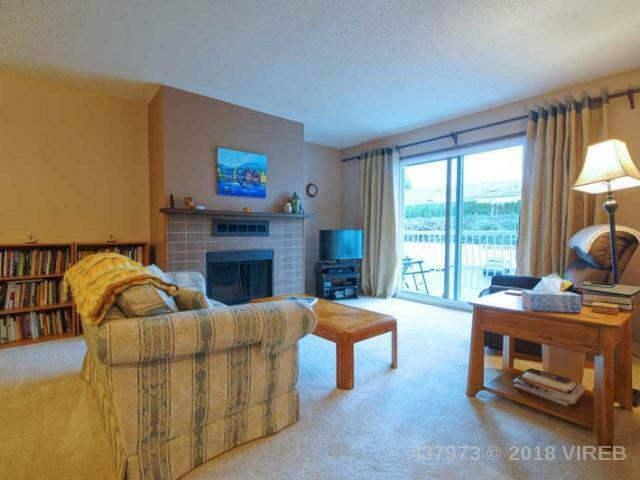 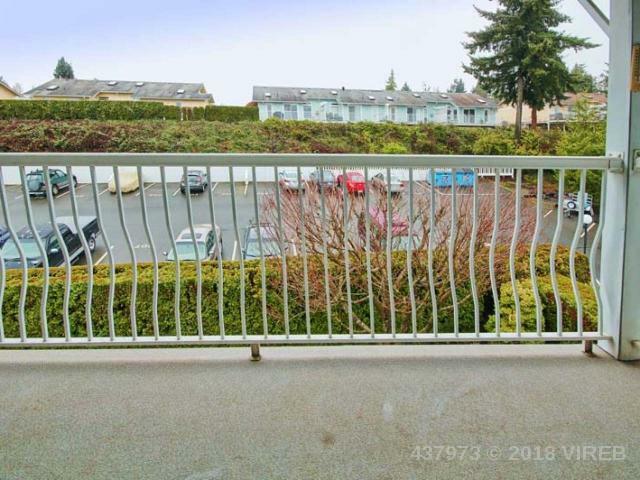 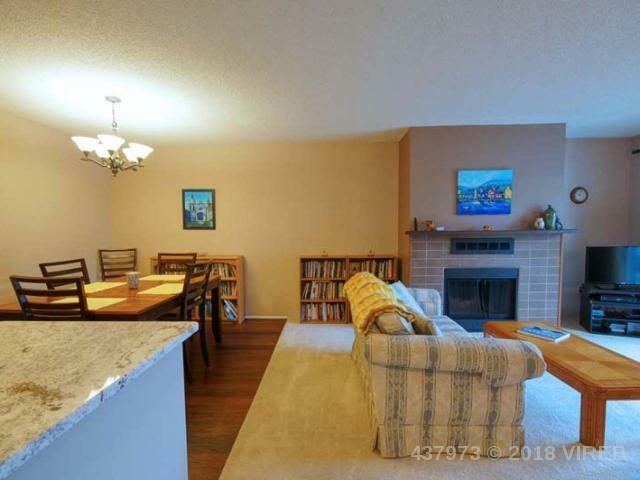 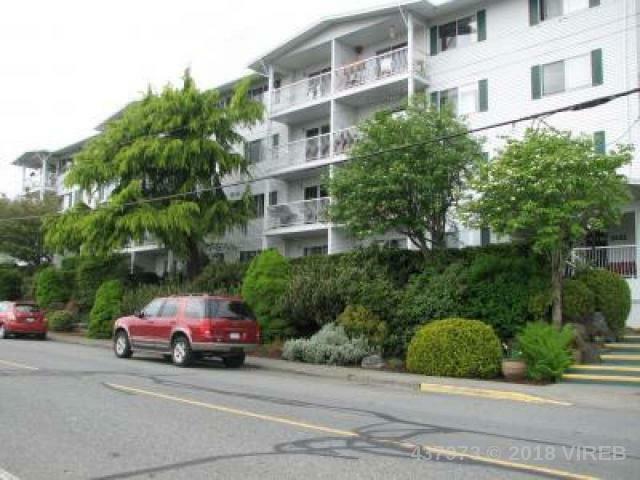 So rare a to find a 3 bedroom condo with 1000+ square feet, with ocean views. 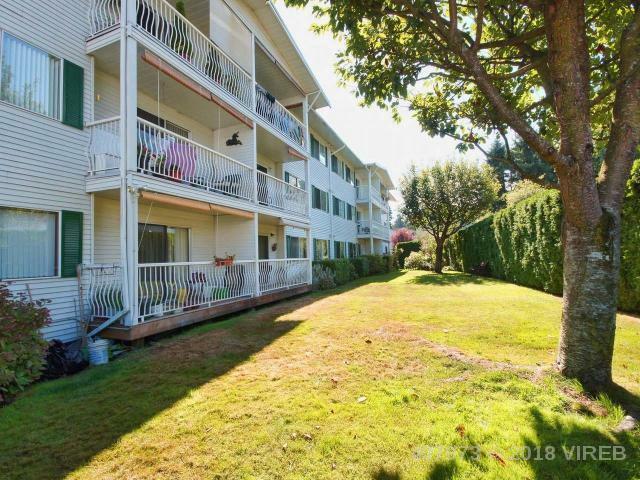 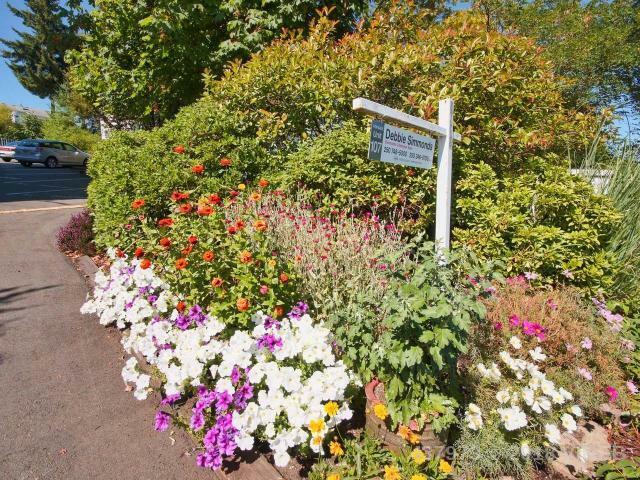 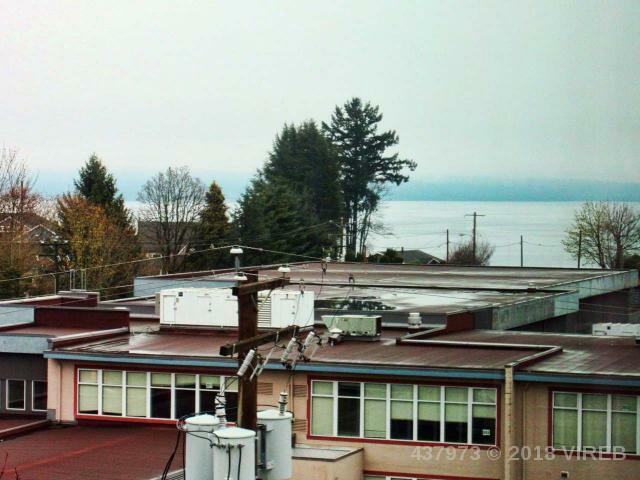 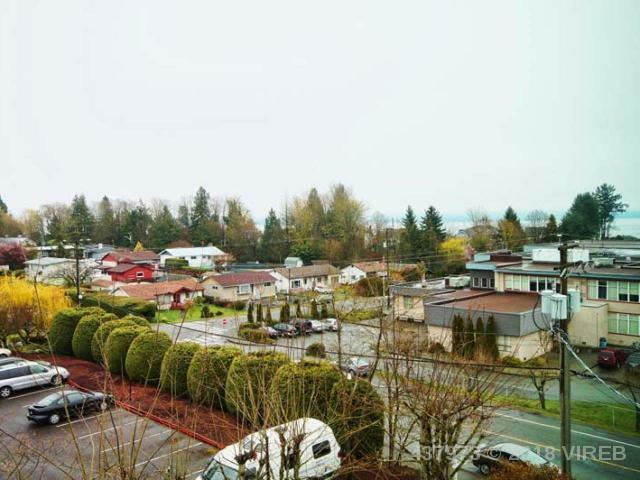 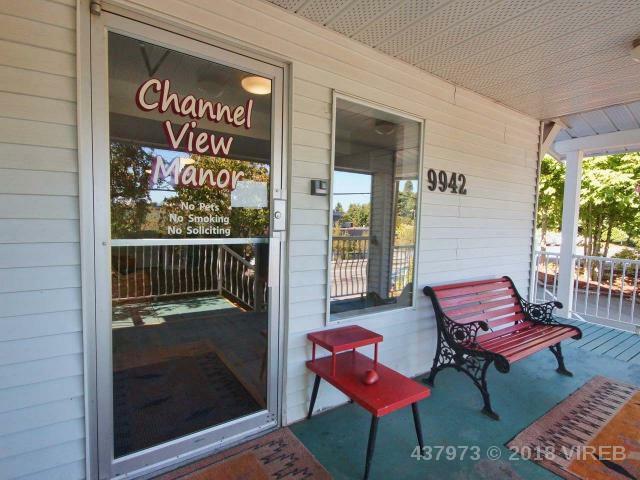 Channel View Manor is a well respected and managed building in Chemainus, very central to all Chemainus amenities. 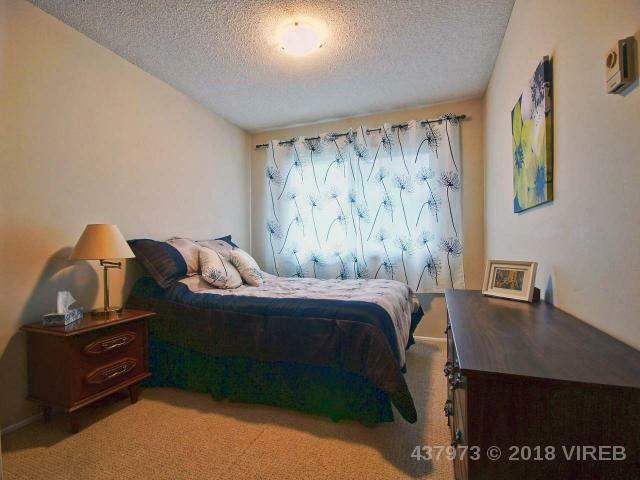 Close walking distance to shopping, doctors, hospital, water front park, dinner theatre and downtown boutique coffee shops. 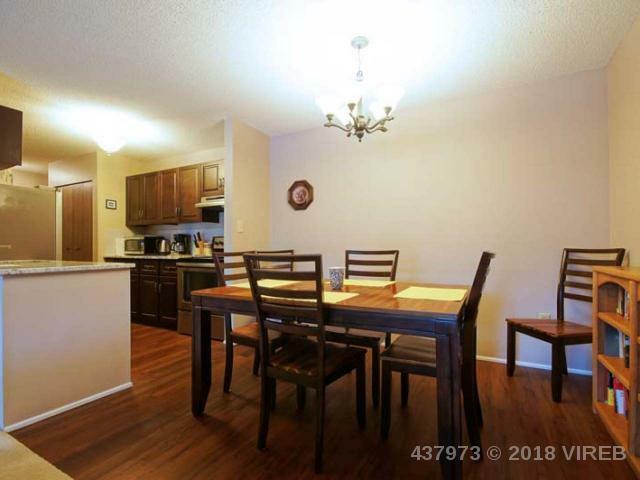 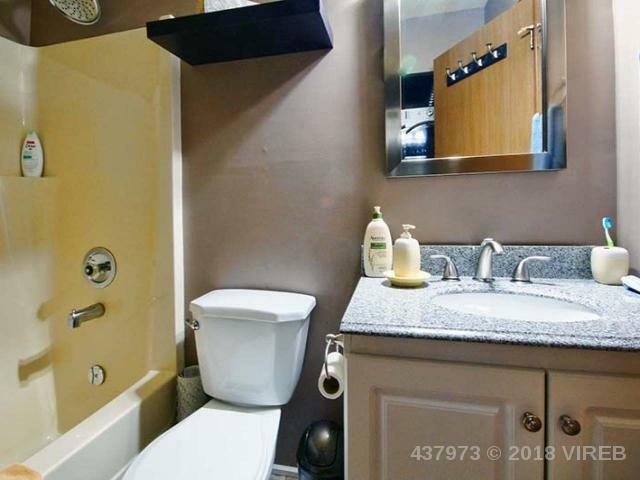 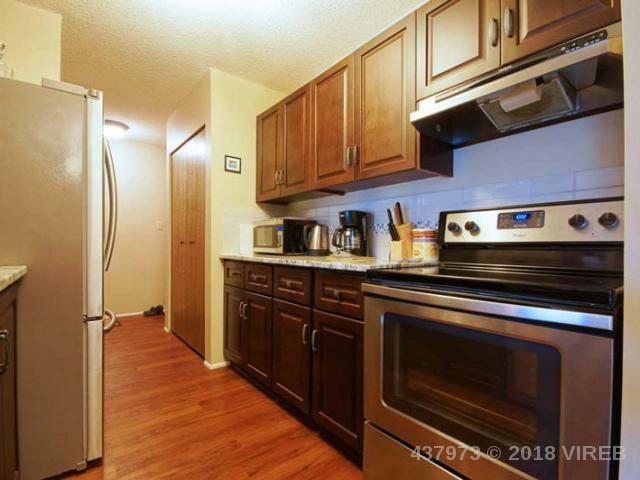 Granite counter tops, under mount sink, upgraded bathroom with travertine tile, newer flooring, paint and fixtures. 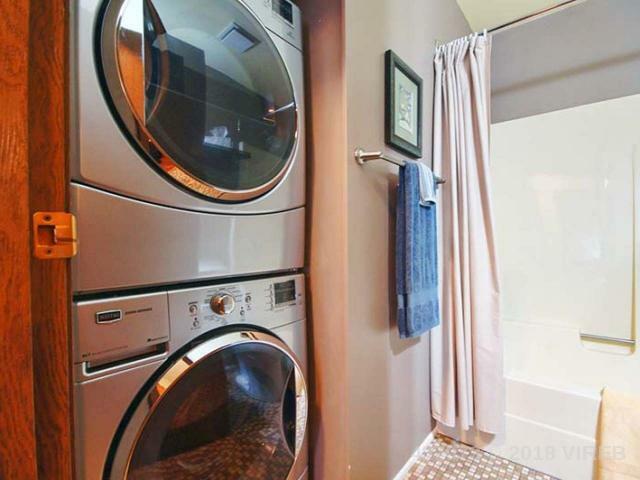 In unit laundry. 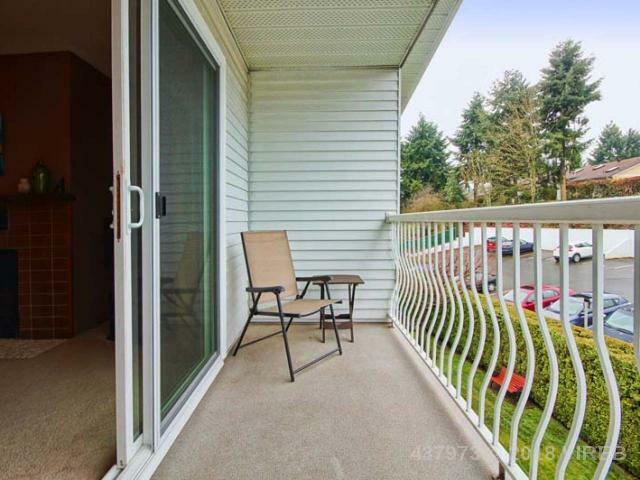 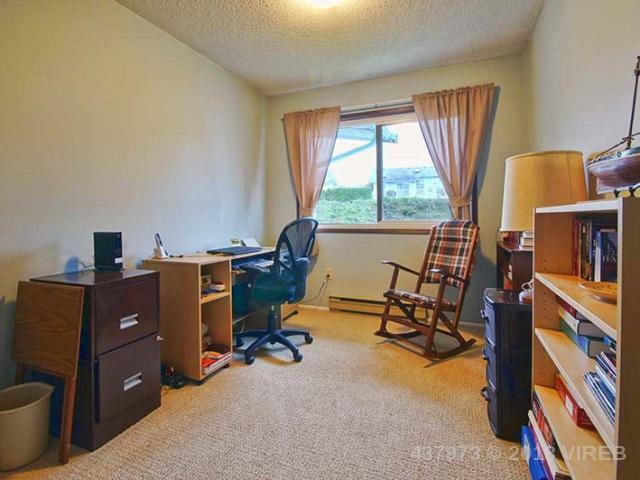 Balcony with mountain views, brand NEW high efficiency thermo pane windows. 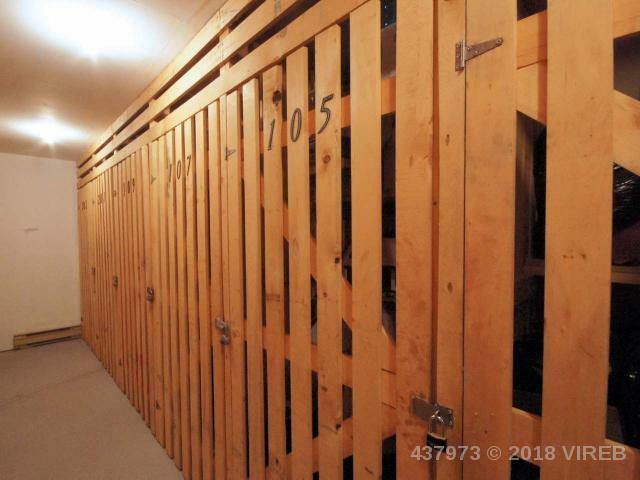 This building has storage lockers on the main floor, a guest suite, sauna, meeting and exercise rooms. 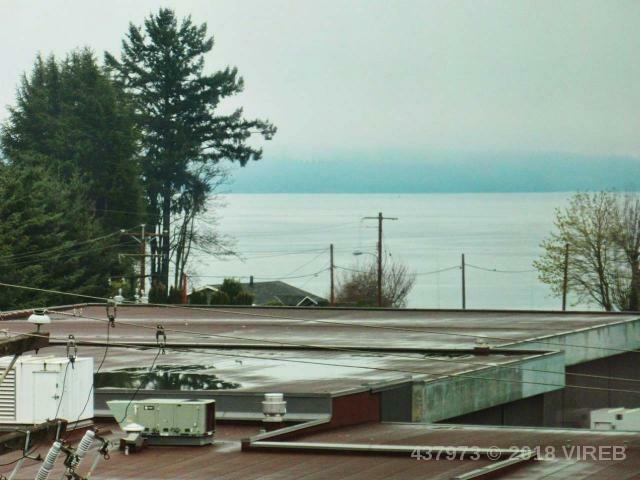 Hot water tank new in Nov 17. 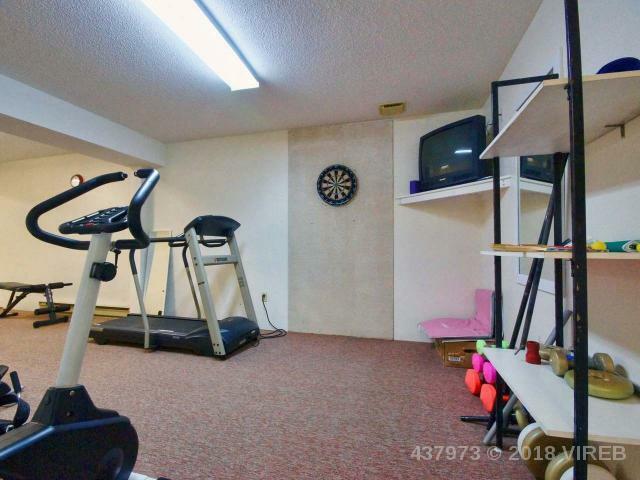 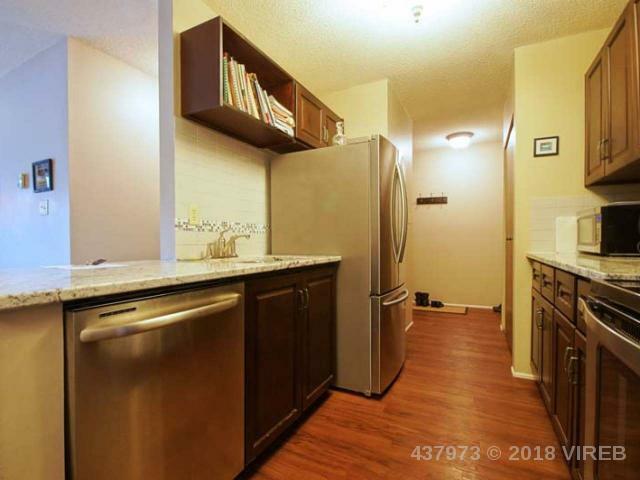 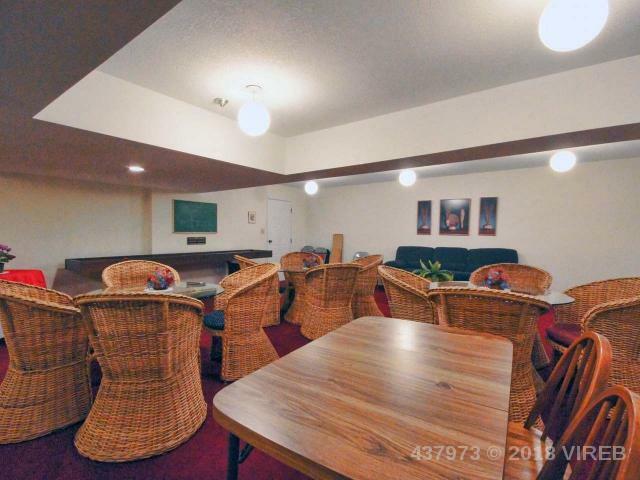 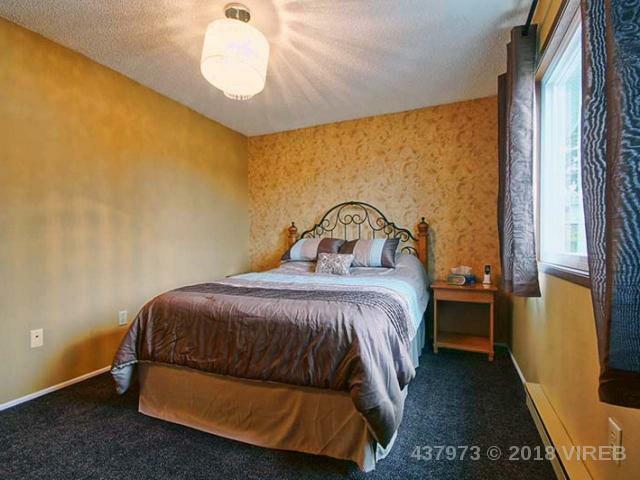 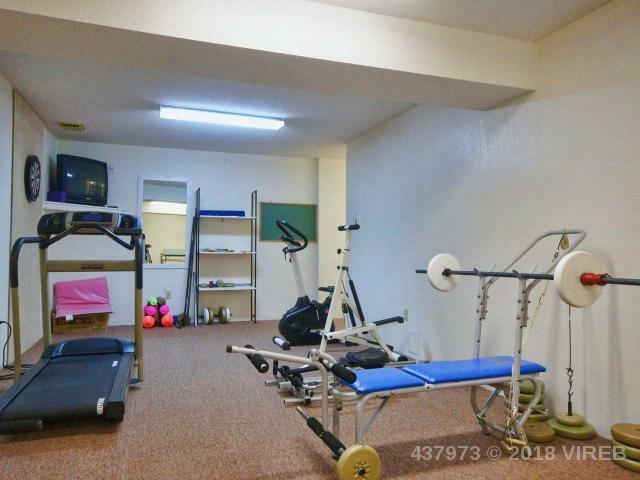 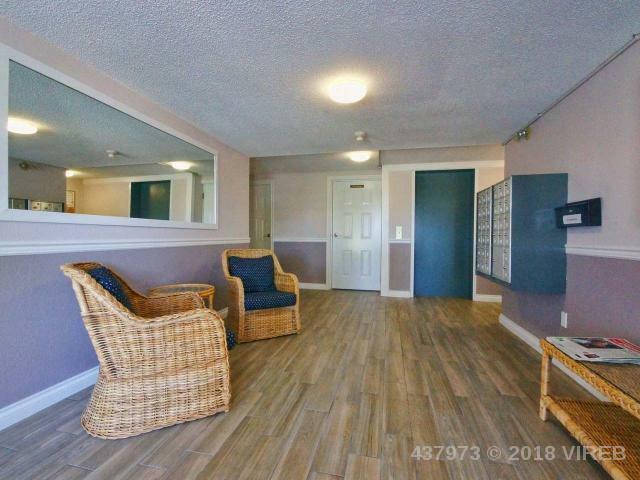 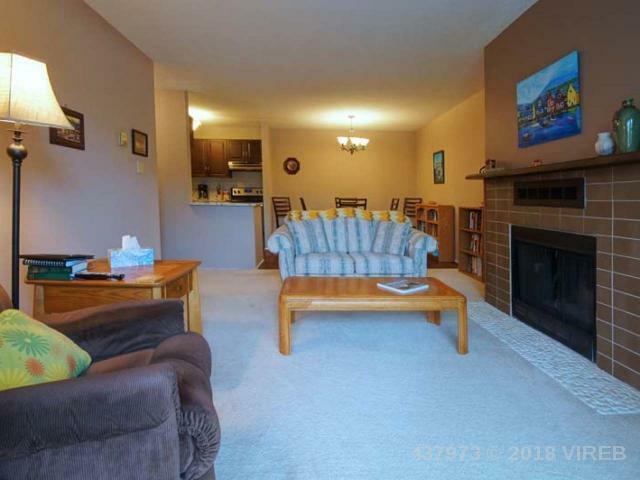 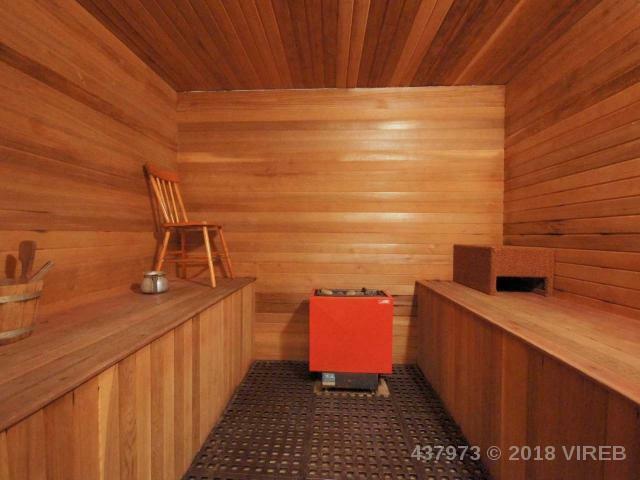 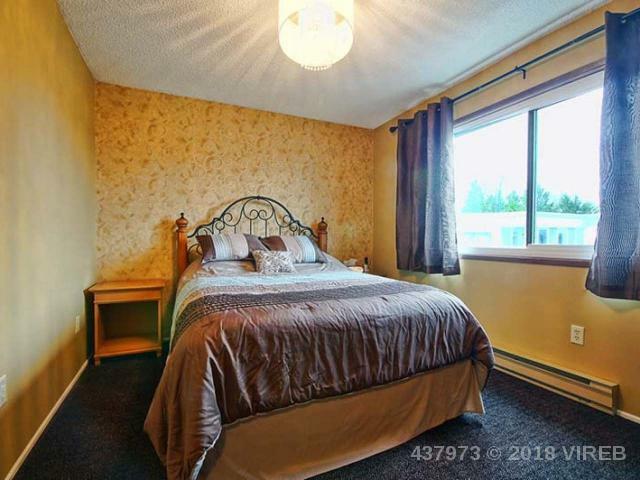 Building is 19+, no pets, no rentals, non-smoking. 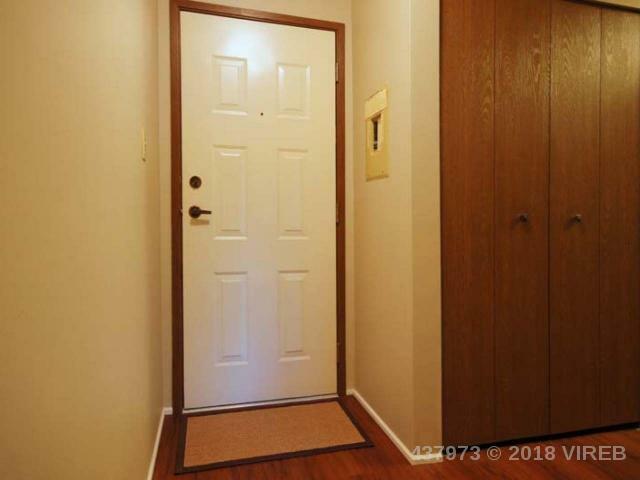 All measurements are approximate and must be verified by Buyer if important.